Slip on flange is a type of steel flange which slides over the end of piping and then welded in place. 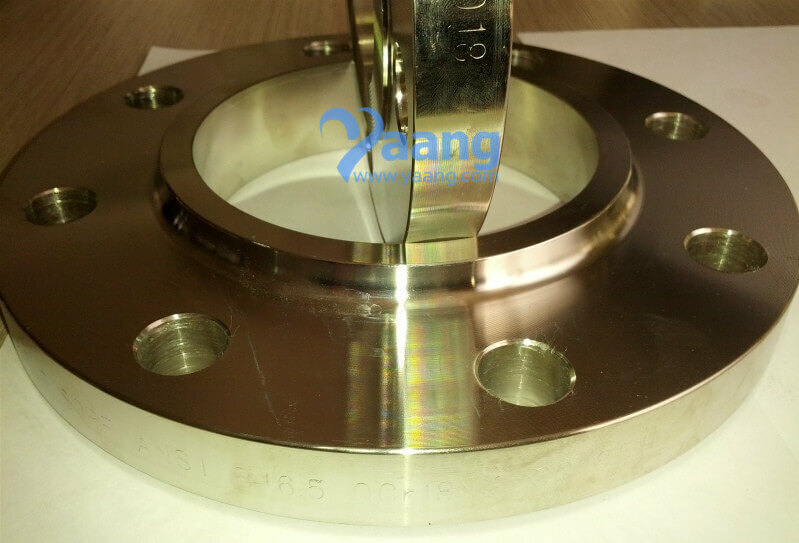 Because the pipe slips into the flange before welding,it has a low hub.The inside and outside of the flange are both welded,resulting in sufficient strengh and no leak. Yaang slip on flange can be easily fitted and welded into different pipes. It is perfect for lower pressure applications. 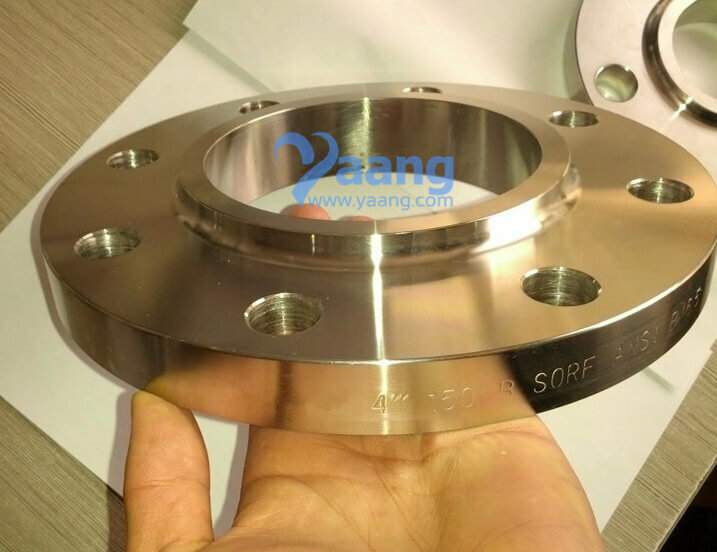 Where can we find the high quality ANSI B16.5 F53 SORF Flange 4 Inch CL150.